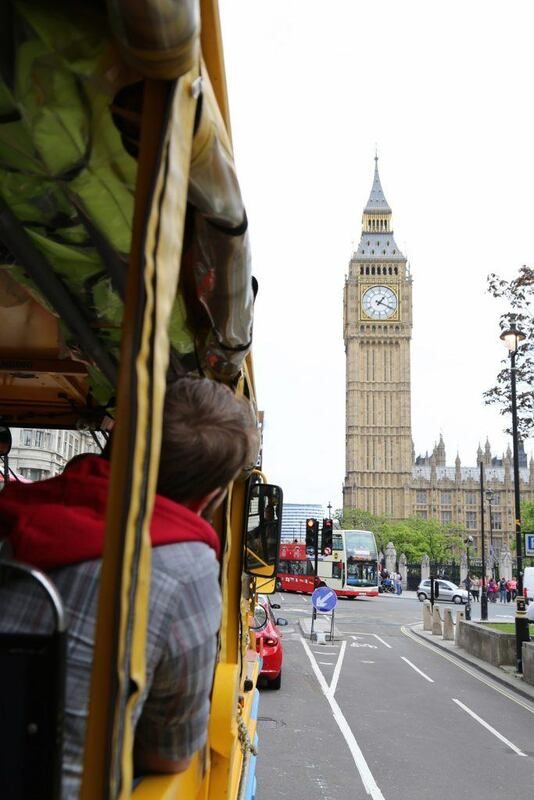 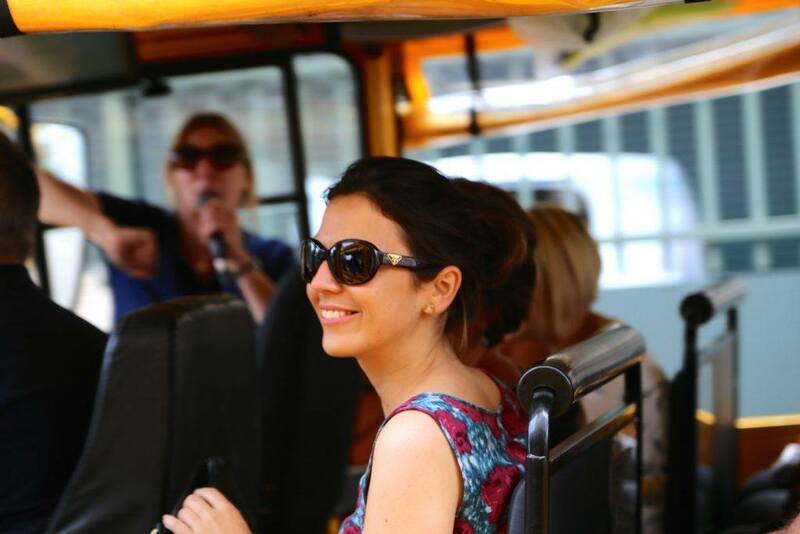 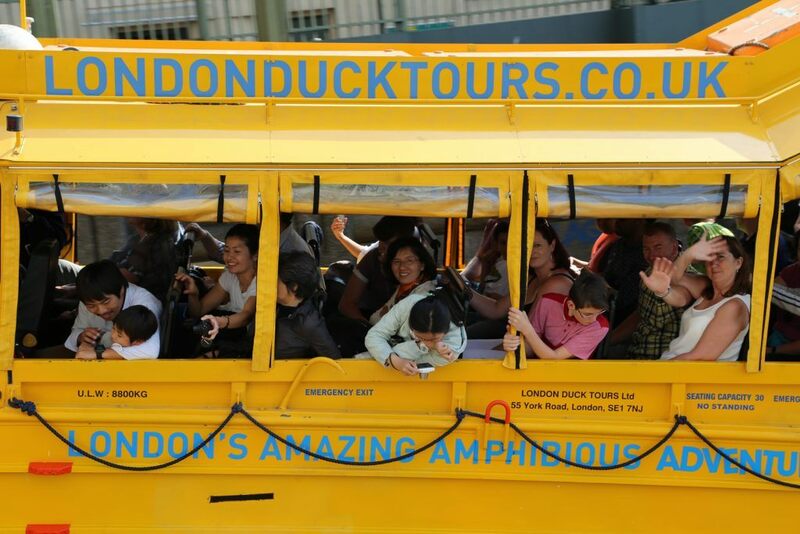 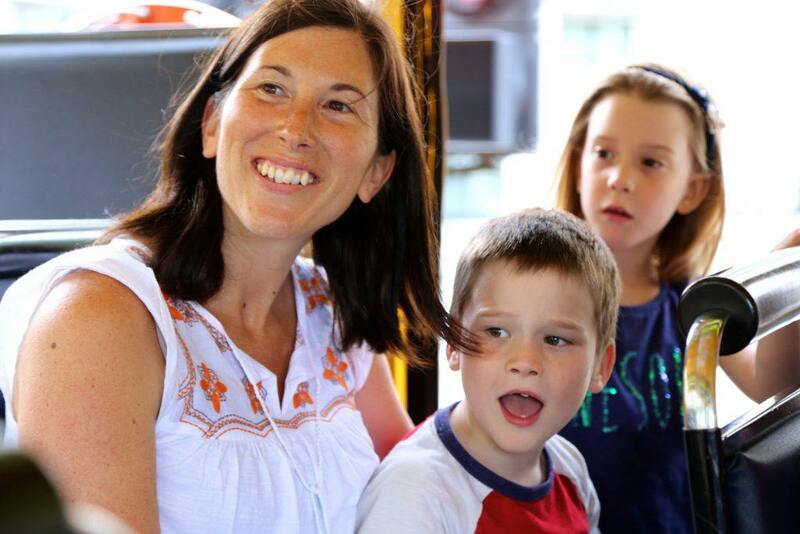 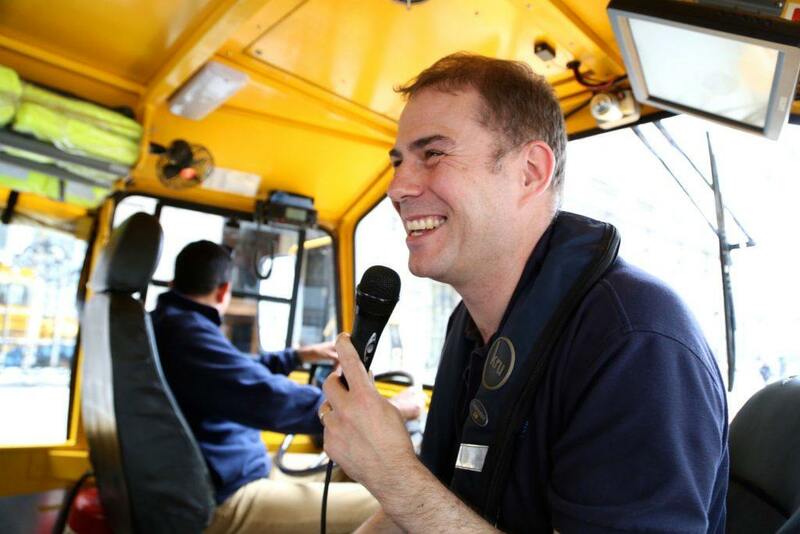 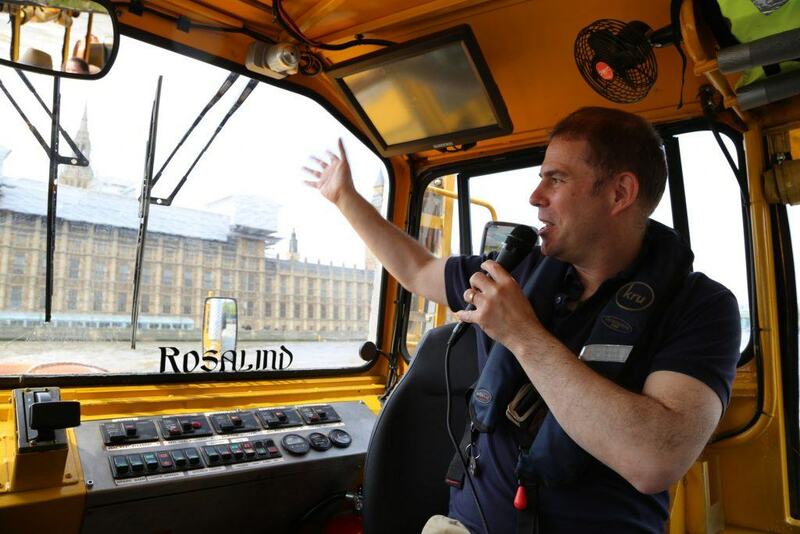 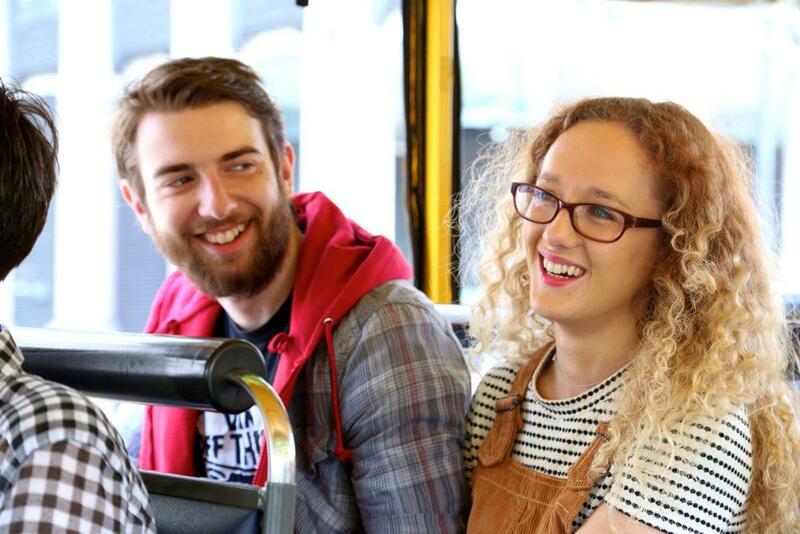 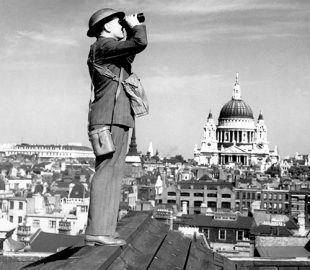 We only use your information for the purposes of London Duck Tours. 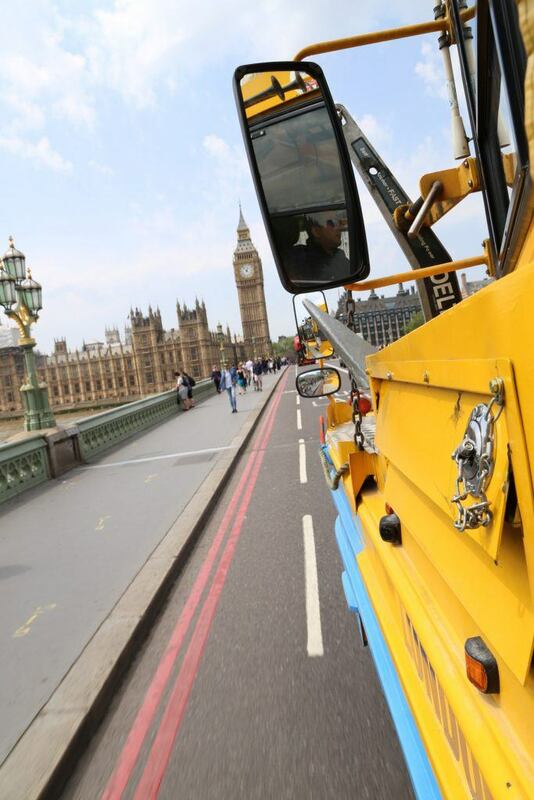 We do not sell or pass on your details to any third party organisations. 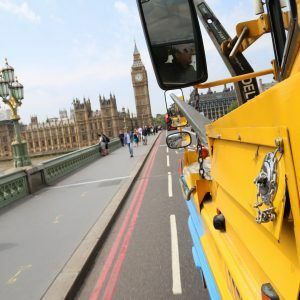 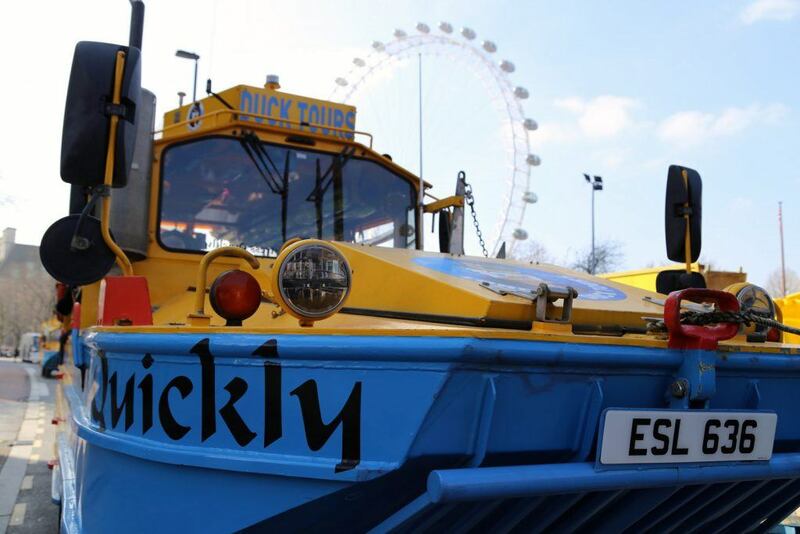 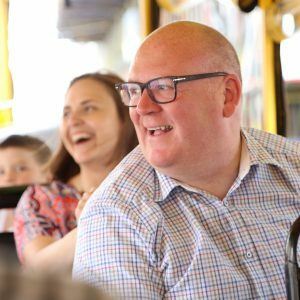 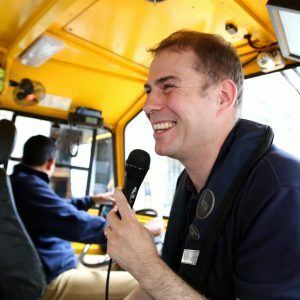 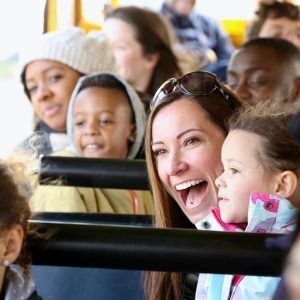 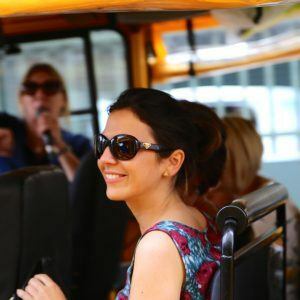 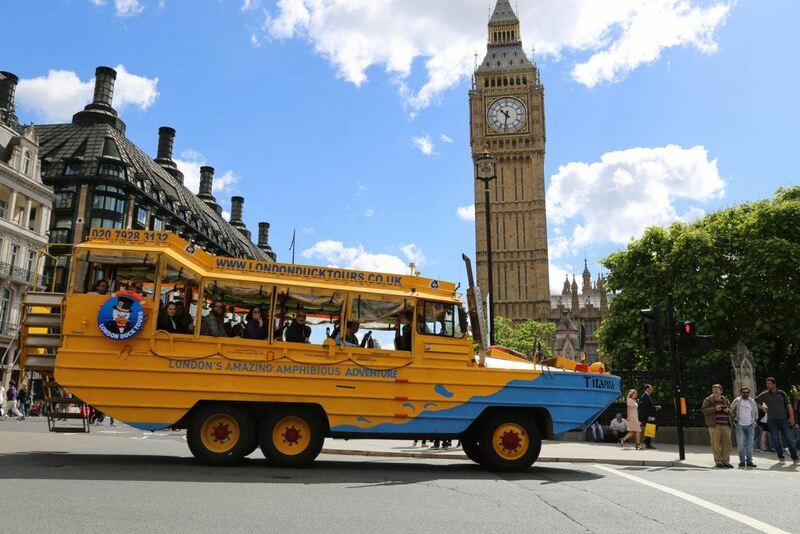 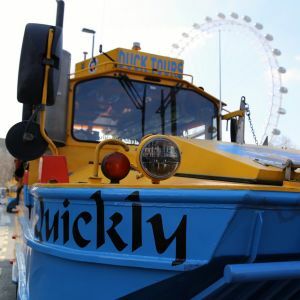 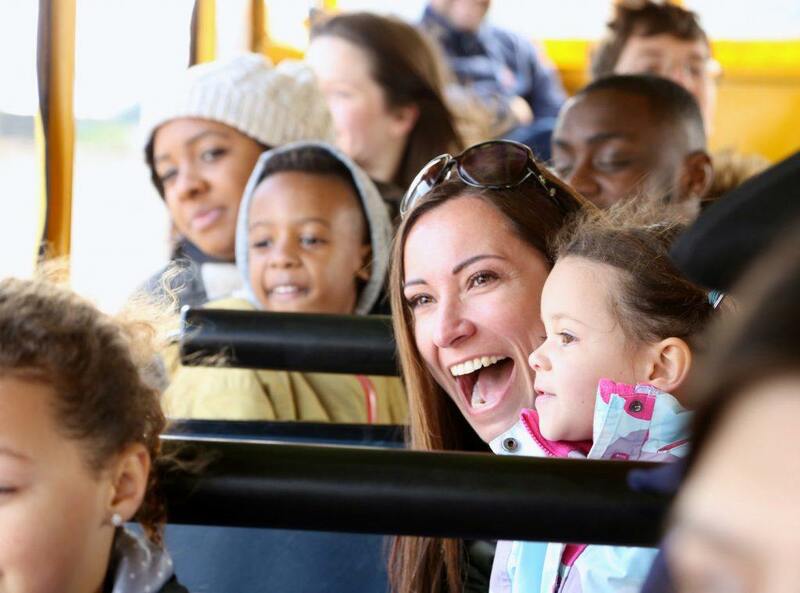 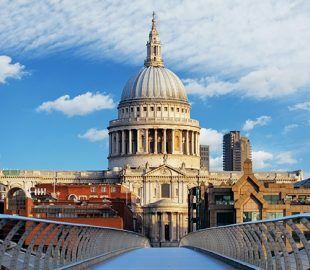 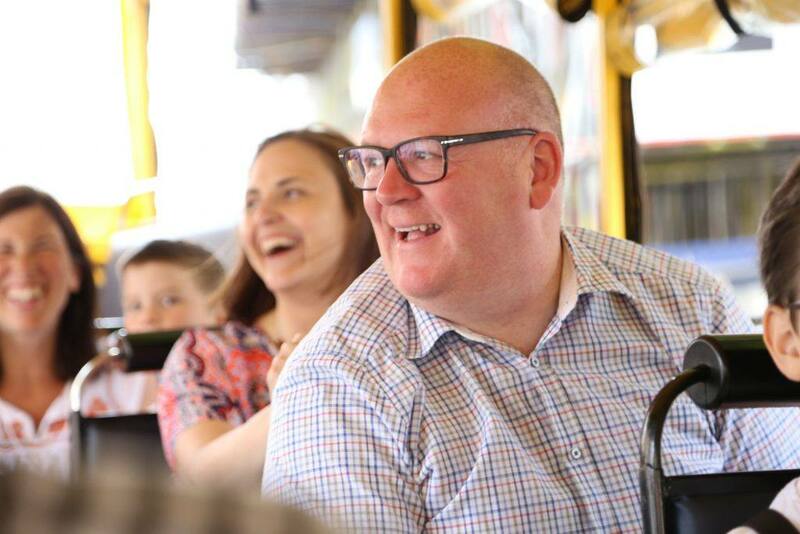 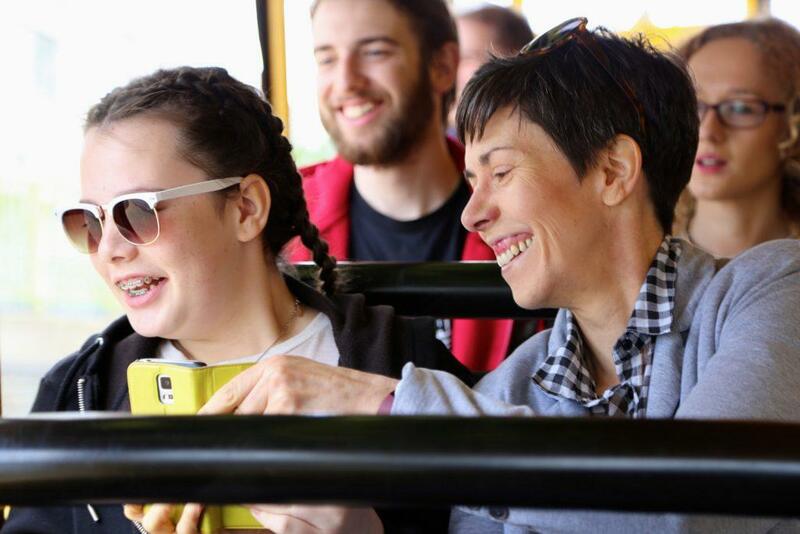 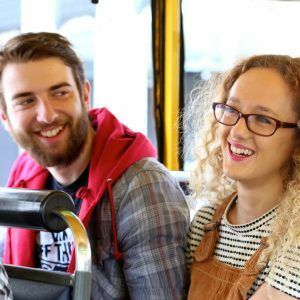 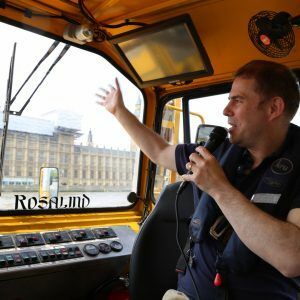 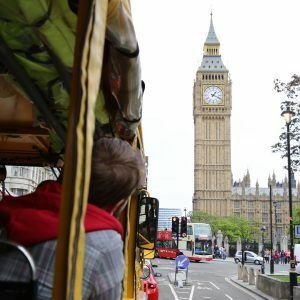 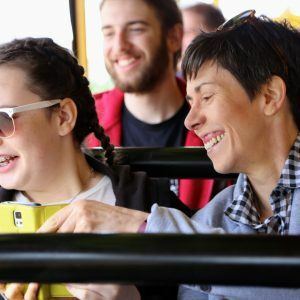 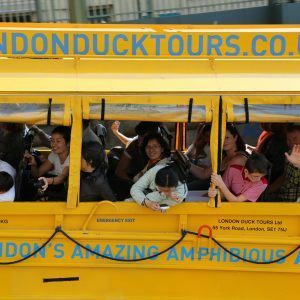 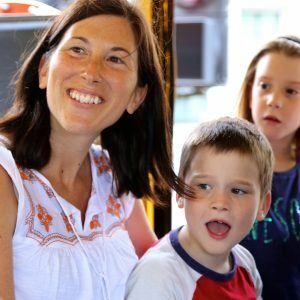 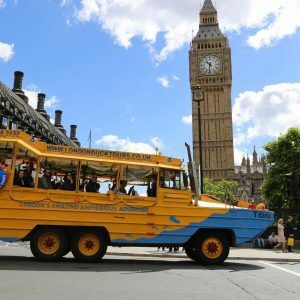 London Duck Tours does not take responsibility for collection of personal information via other websites for which a link is provided on this website. 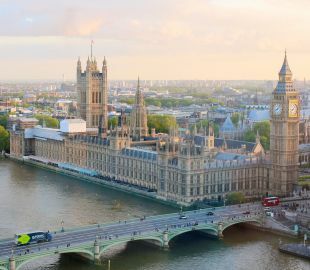 You should refer to the privacy statements for those websites.